Welcome to my new blog. You can still find my old blog here. I will not be updating my old blog any longer so please come here for all update. Below you can see my new logo created by Steve McAdam, of Transitional Progress, and two pictures of my awesome new business cards. The story behind my re-branding and new logo will be told in an upcoming post. 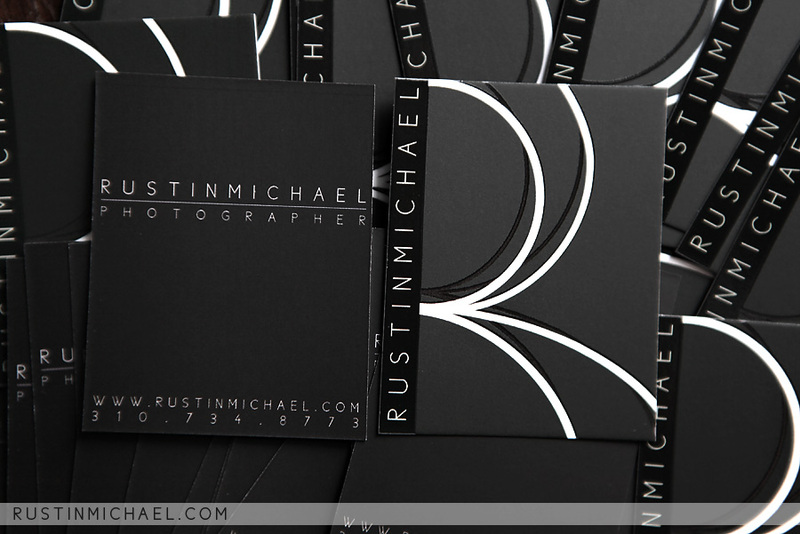 Don’t forget to check out my new website www.rustinmichael.com. Thank you for all the nice comments. I hope everyone keeps coming back for updates. The new site looks fantastic! Congrats on a job well done! love your new site! and your business cards too! 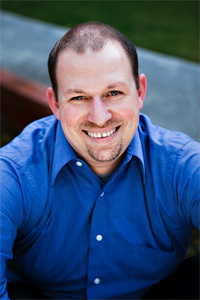 it was great meeting you at wppi too! I’m loving the new branding! Nice work Rustin! Congrats on the new look!! It looks awsome .. 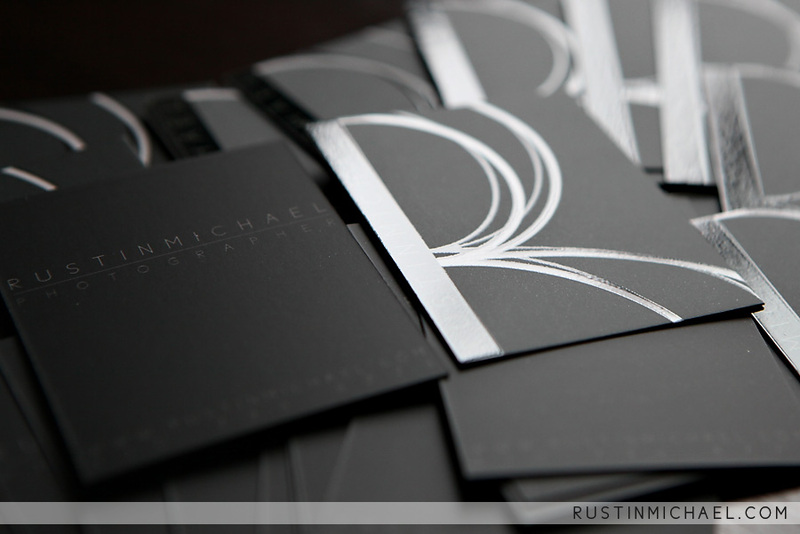 I love your business cards!! The site and logo both look amazing! Rustin! Looks great, man, congrats! I’m leaving for Vegas in a few hours. Hope to see you there!